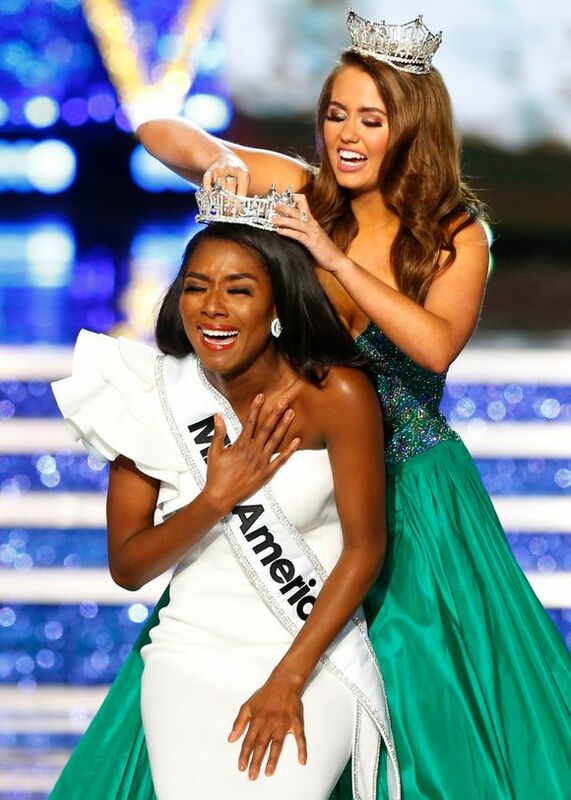 Ever since she was 12-years-old, Tremaine had dreamed of competing on the Miss America stage. Growing up in Kendallville, Indiana, she grew up with a strong sense of the arts. Tremaine attended East Noble High School located in Kendallville, Indiana. During her time, she was an active member of the school’s theatre program. In addition to starring in a number of musical productions, Tremaine’s voice has won her multiple awards over the years. Tremaine started her journey to Miss America by competing in the Miss Indiana’s Outstanding Teen Pageant in 2014 with the title of Miss Heart of Indiana’s Outstanding Teen. She made the Top 10 and won a Preliminary Interview Award. 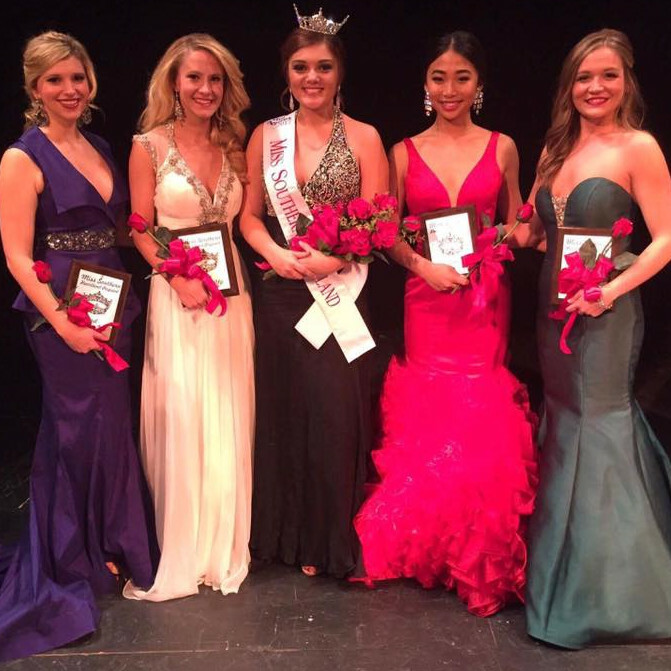 She returned in 2015 for her second try at the Miss Indiana’s Outstanding Teen title. 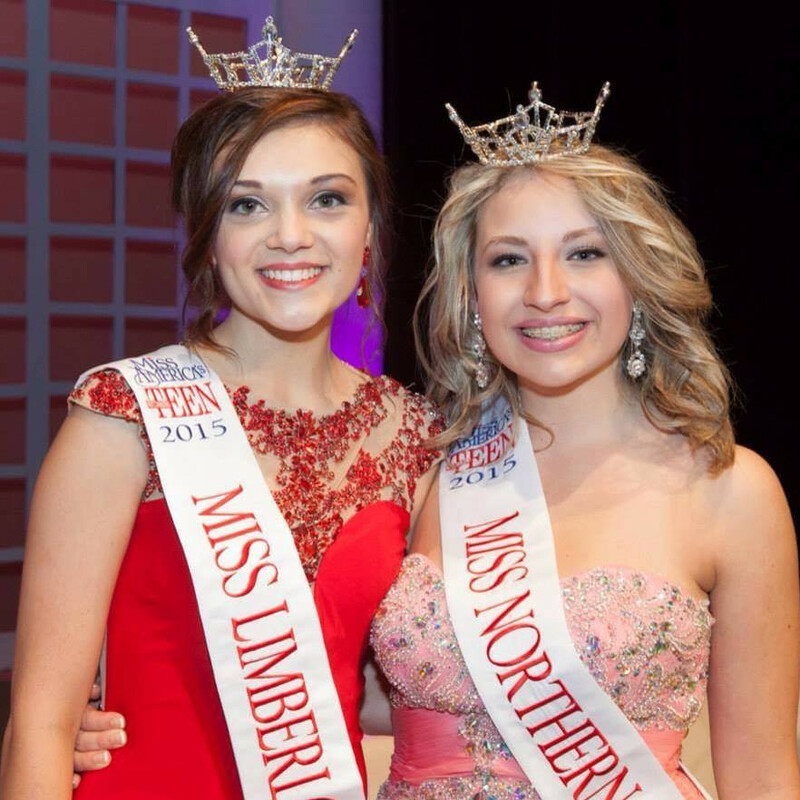 She was Miss Limberlost’s Outstanding Teen and made the Top 10. She decided to attend Western Governors University where she is currently majoring in Education. She is also a board member of Kendallville’s Gaslight Playhouse and a frequent performer in the theater group’s productions. 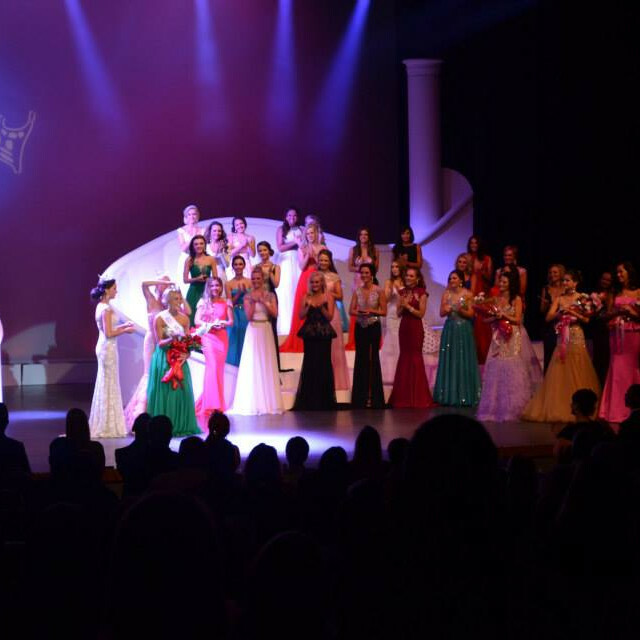 Tremaine returned to compete for her first time as a Miss at the 2017 Miss Indiana Pageant. 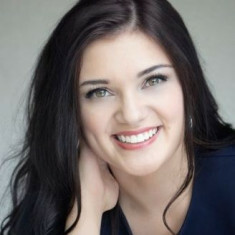 She competed with the local title of Miss Southern Heartland. While she did not place, she did not let it stop her from achieving her dreams. 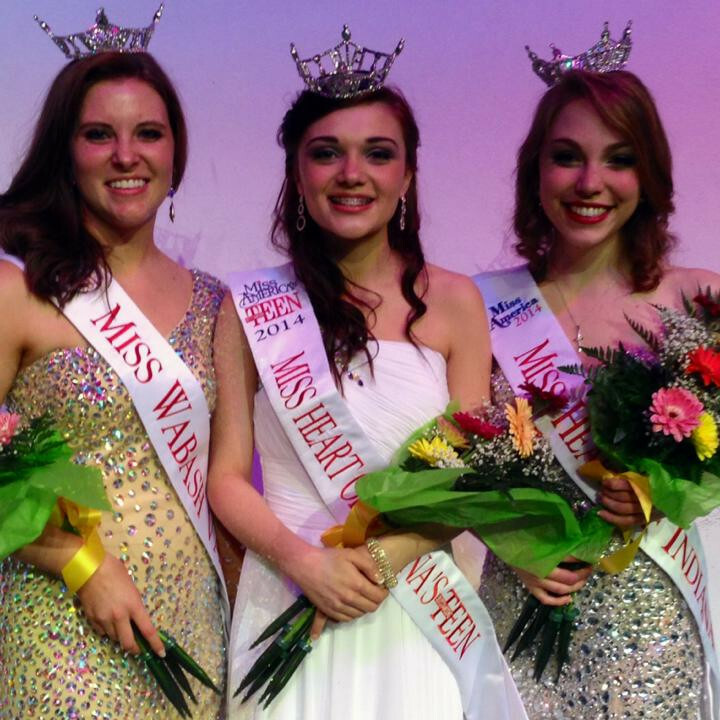 This year, Tremaine returned to the Miss Indiana stage with the local title of Miss Fort Wayne. Her childhood dream came true on her second try. On top of winning Preliminary Talent and Interview Awards, Tremaine was crowned Miss Indiana 2018 on June 16th, 2018 at the Zionsville Performing Arts Center located in Zionsville Illinois. She will compete for the title of Miss America 2019 on September 9, 2018 in Atlantic City, New Jersey. Which College Did Lydia Tremaine Attend? Tremaine has dreamed of competing on the Miss America stage ever since she was 12-years-old. 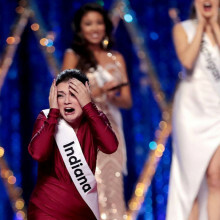 She won an $11,000 scholarship with the title of Miss Indiana 2018. 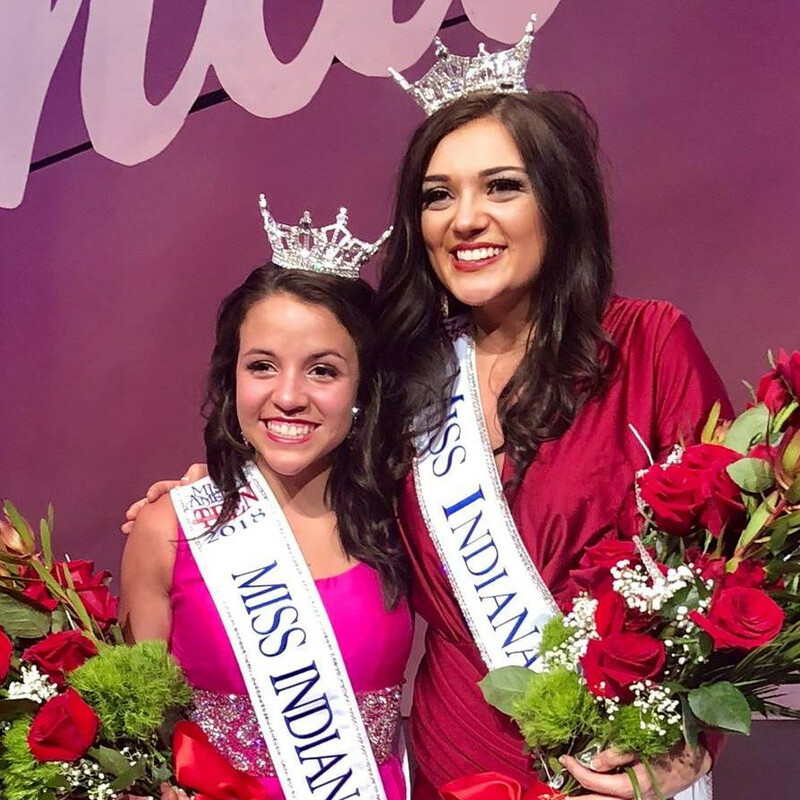 Tremaine and Miss Indiana’s Outstanding Teen 2018, Jenna Zabona, are both from Kendallville, Illinois. 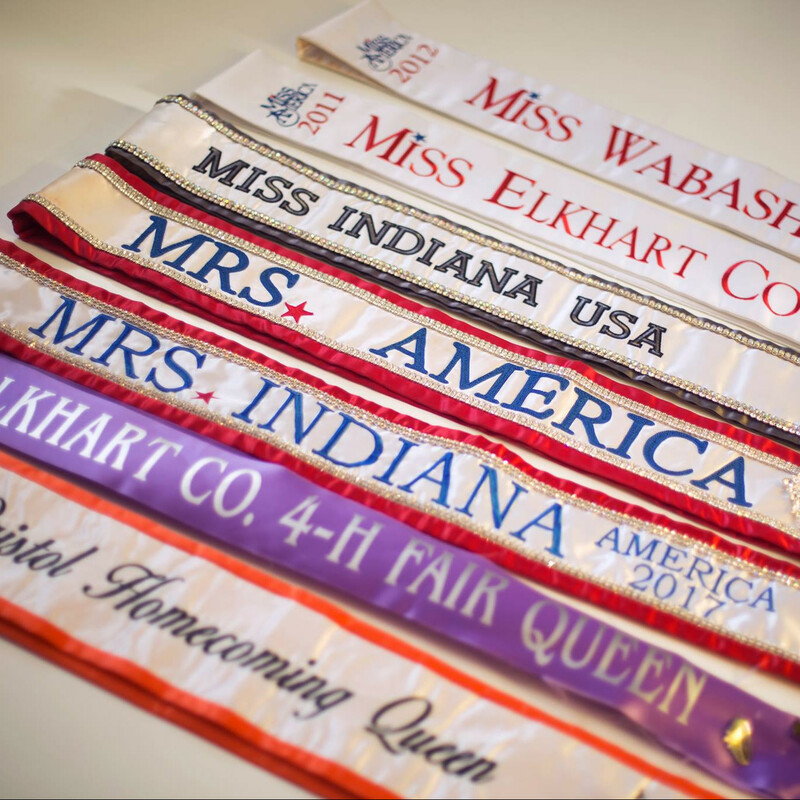 It is the second time since 2016 that both crowns went to Kendallville residents.